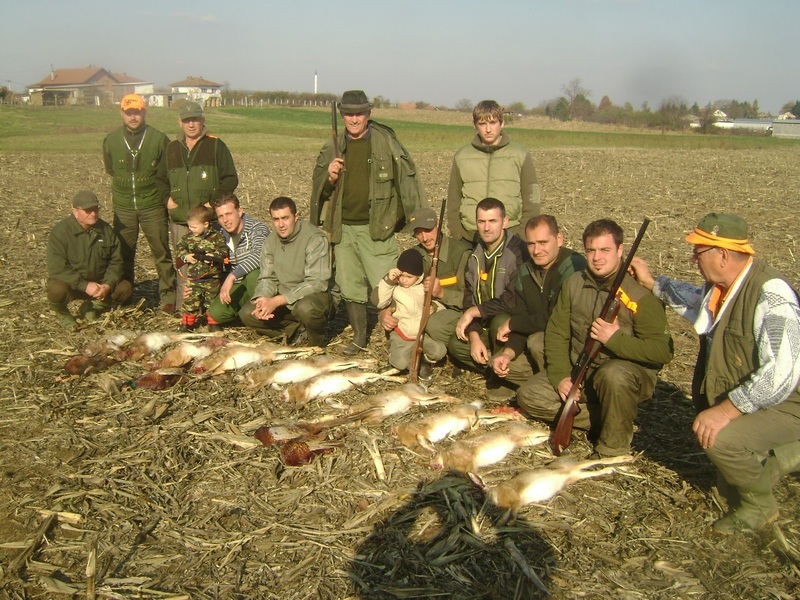 Although hunting in Croatia is being promoted as sport and a part of tourist offers, it is but a primitive and violent way of harassing other living beings, under the motto of caring for the environment and animals. Hunting is a barbaric way of "entertainment," whose message of violence and killing represents a shame for both the tourism of Croatia and the ethical values of the 21st century. The associations Voice of the Animals and Animal Friends are inviting the citizens to the protest march on Saturday, December 4, 2010, in order to together draw the attention to the cruel and unnecessary killing for fun. The procession will start at 11.00 A.M. from Trg kralja Tomislava, head through Zrinjevac, Teslina , Masarykova, Frankopanska , and Ilica street to Trg bana Josipa Jelacica, where a performance will be held at 12.00 noon, after which the procession will head through Praska ulica, over Zrinjevac, and back to Trg kralja Tomislava. That hunters chase, wound and kill animals, which has the goal to satisfy their urge for violence, as being part of killing off, does in no way diminish the cruelty and primitive nature of hunting, and "commemorating" the killed animals is a farcical act to hide the brutality. "Killing off" of the animals often represents a demonstration of superiority over the animals which have no chance of defending themselves or their lives. 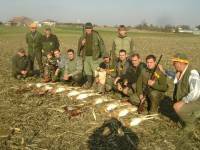 Croatian hunters possess around 100,000 pieces of hunting weapons. Not uncommonly they tend to act as "local sheriffs," often illegally killing dogs and cats and intimidating the unarmed part of the populace. The mass and organized killing of protected species and their transport to other countries would not be possible without the support from Croatia. In Croatia alone, several species such as the bear, wolf and griffon vulture are brought to the brink of extinction by the great "credit" to hunters. Deliberate breeding in great numbers on some territories has created problems which are dealt with by more carnage, and more frequently the hunters breed animals only to be later released into nature and killed, or leave the killing to foreign citizens, for an appropriate charge. 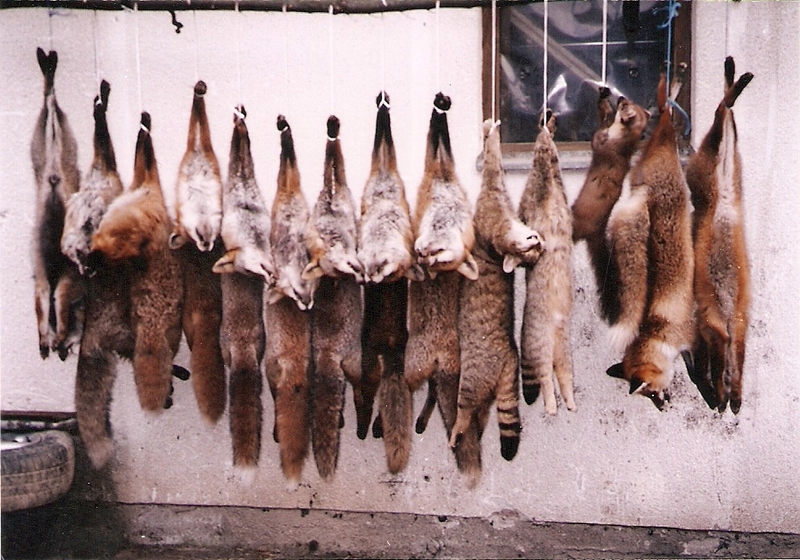 According to data of the Croatian Hunting Union, as much as 5,000 foreign citizens are killing animals in Croatia. How much shooting occurs in Croatian forests can be shown by the data of several million "outings" of hunters per year, into what used to be peaceful forests. In these bloody campaigns people also get hurt. In the last ten years 29 hunters were killed during hunting. Almost half of the cases involved one hunter shooting a fellow hunter. Animal Friends condemns "killing off" of animals and demands that Croatia shows its civilized state and stops promoting hunting as part of its tourist offer. Croatia attracts tourists with its rich biodiversity and untouched nature, and not by spilling the blood of innocent animals. Hunting should become extinct, and be replaced by peaceful and actual protection of both animals and nature. The photo gallery from the protest can be viewed here.